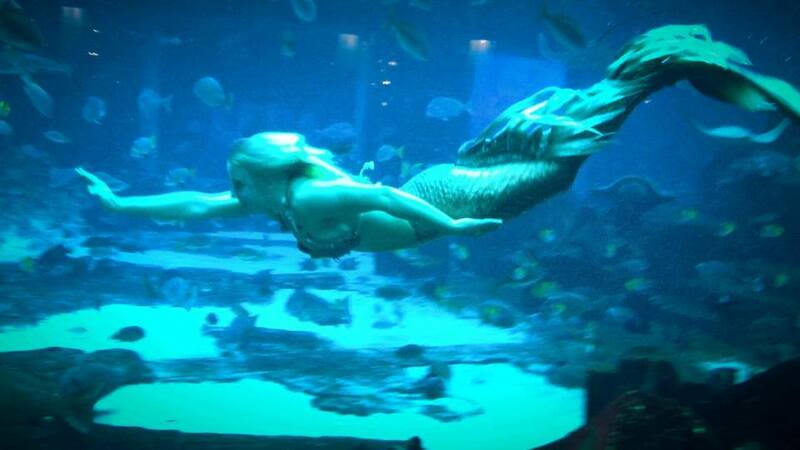 Mermaid Melissa was announced in The National press as “Dubia’s first real life mermaid” – living as real life mermaid underwater swimming with over 65,000 various fish & shark species in the most beautiful aquarium in the world. The video features clips of Professional Real-Life Mermaid for hire “Mermaid Melissa” in one of the largest aquariums in the world! 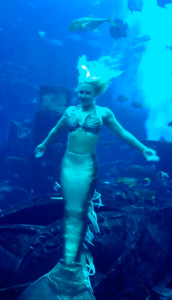 The interviews of Mermaid Melissa plays through out the video explaining how she became a mermaid performer for a living, what it’s like to be a mermaid, the details in running a full time mermaid company, the secrets to her success as a mermaid, and her future goals as the world’s leading mermaid for hire. 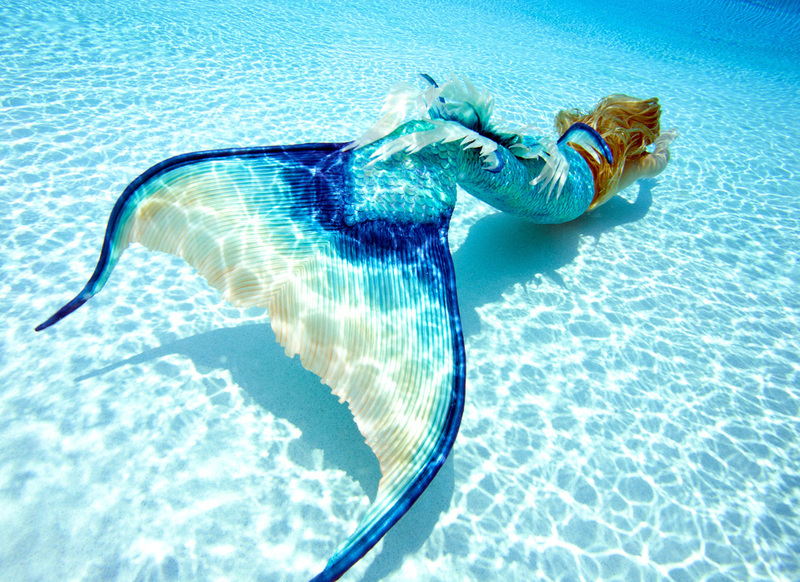 Melissa goes on to state that one of her goals is to be known as a woman living her life as a real-life mermaid dedicated to upholding what she feels is the image of what a real mermaid would be. 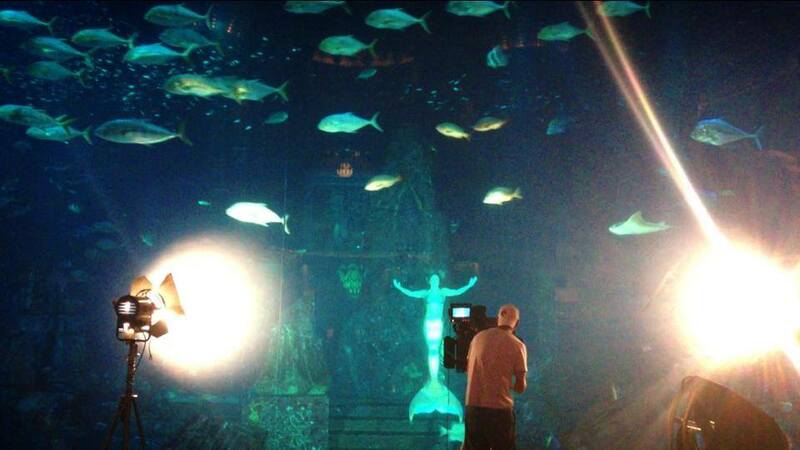 Adding, even though mermaids may be known as mythical creatures, if they were real, she holds a high standard in performances to what she feels people want to believe one would be like underwater swimming. With her 4 to 5 minute breath hold, and deep long dives underwater, the pressure of diving over 50 feet does not seem to slow Melissa down. 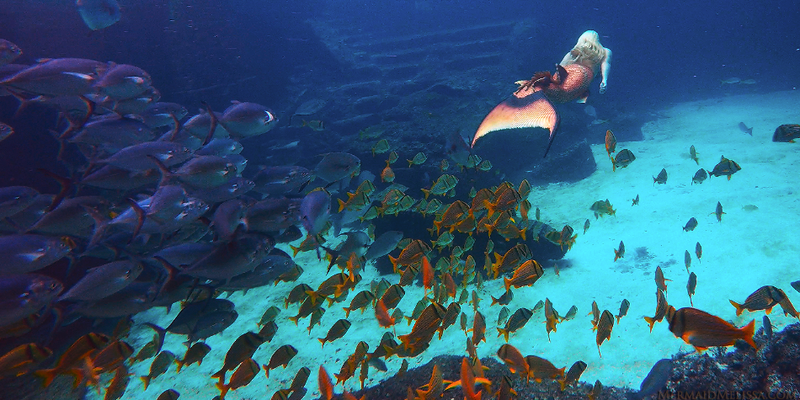 She credits a background of professional free diving and over 8 years of performing in the worlds largest aquariums and live shows underwater as her biggest attribute for overcoming the stunt work as a mermaid that goes into making it look easy -when it is anything but! Melissa is currently making appearances world wide and has a full time crew and mermaid team that have been traveling with her and also being sent out on several projects while Melissa goes overseas. 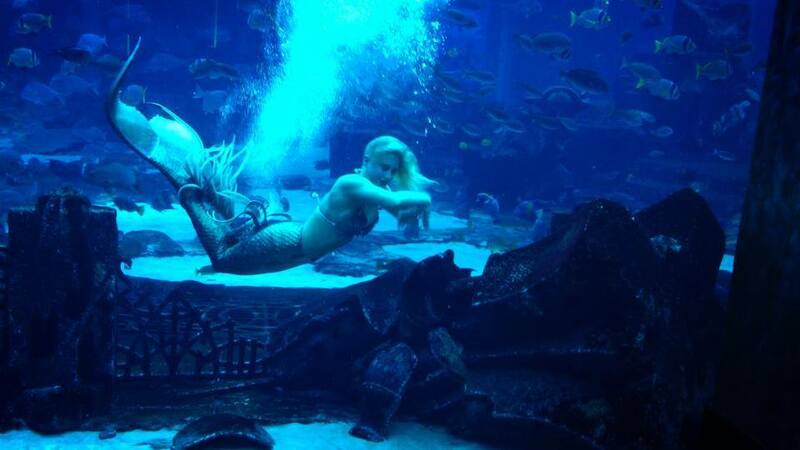 She claims that through years of finding the best underwater performers and continuously advancing their training through her “mermaid boot camp” (as she calls it) each of the members of her “hire a mermaid” (or merman) employees is upholding the high standard Melissa has for them to be sent out on mermaid jobs and bookings around the USA and abroad. The reviews of her traveling mermaid tanks & mermaid bus tour from guest, clients, and customers, have been positive. Seen in Vegas, L.A. California, New Jersey, Orlando Florida, and many places in-between. GQ Magazine even mentioned Mermaid Melissa’s company in her traveling tank posting an image of her on Instagram at a live showcase! Ms Dawn said she has increased her breath hold from four minutes to five minutes, and is still pushing it further.